Let’s talk movies. Yeah, I’m mixing it up today with Vegetable Enchiladas and movies, since these happened to be on the menu yesterday for the Golden Globes Awards. I love movies, but it’s tough to get out to see them very often when you’ve got kids at home! I did manage to see three movies over the holiday break: Les Miserables, This is 40 and Parental Guidance. I’d recommend them all… for different reasons, of course. I’d recommend Les Mis to those who enjoy musical theater in the first place. It’s impressive and emotional. I’d recommend This is 40 to folks who have been married a while and are now 40ish. It’s just plain funny. And I’d recommend you take your pre-teens and their grandparents to Parental Guidance with you. You’ll all have a good laugh, for sure. 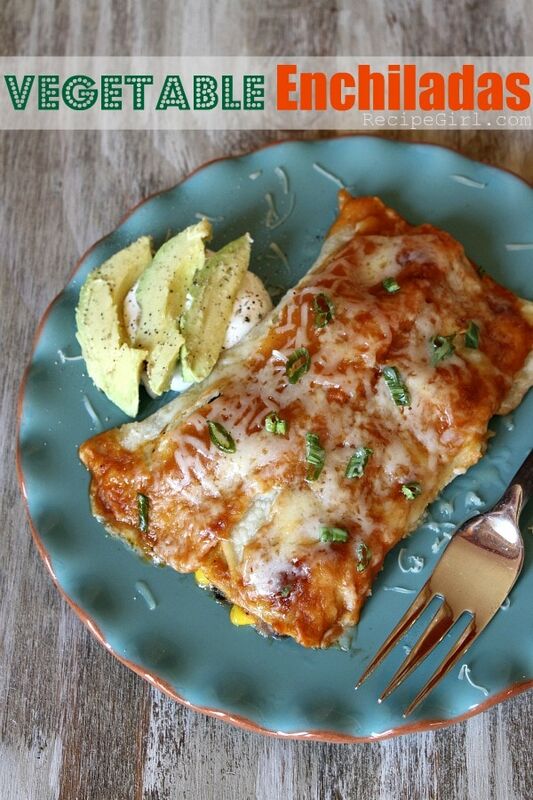 And rather than go out for pizza after your movie, go home and make these enchiladas instead. 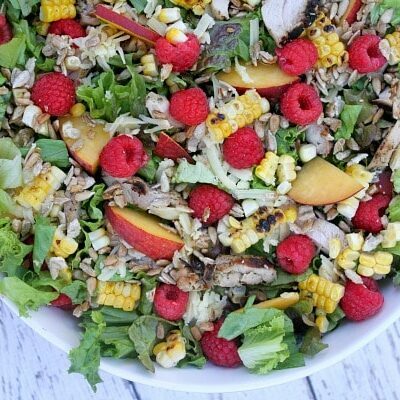 This recipe was adapted slightly from one I found in Martha’s EveryDay Food magazine. The life of that magazine has come to an end, and I’m so bummed about that. 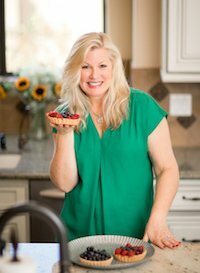 I often found great recipes in EF to make for easy weeknight dinners. 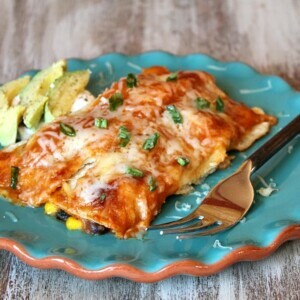 These Vegetable Enchiladas are family- friendly since they don’t have any strange vegetables tucked inside- just a combo of spinach and corn + Jack cheese and black beans. You get to make your own enchilada sauce with this recipe, and PLEASE take the time to do so. You’ll find that it’s so much darned better than the canned stuff. 100%. This particular sauce is loaded with the flavor of cumin (one of my favorite spices). 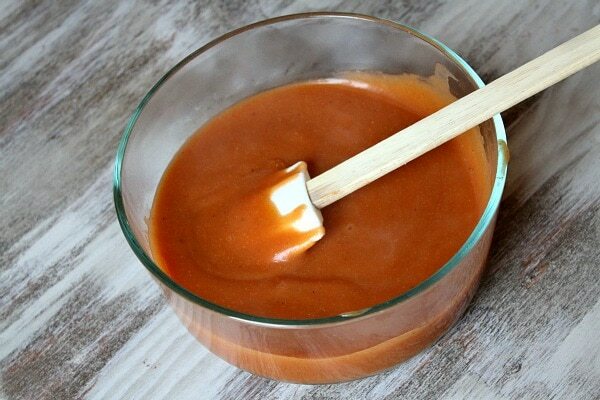 If you’re not a humongous fan of cumin, this enchilada sauce recipe is also very good. It’s worth it to hunt down the brand of corn tortillas that I mention in the recipe below: Guerrero. Many corn tortillas fall apart when you try to roll them up, and this brand does not! Yahoo! See, no cracks in those tortillas at all! 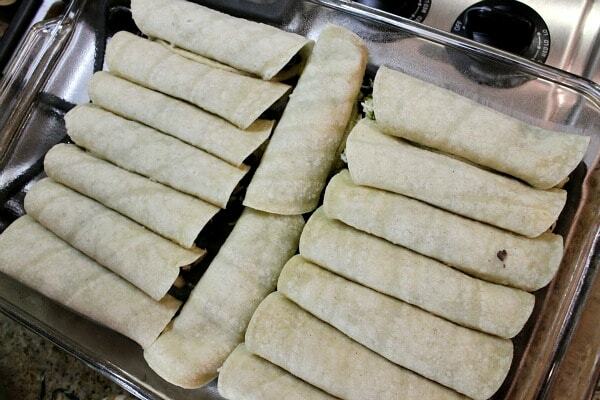 They’re all rolled up neatly with the filling and perfectly tucked into a 10×14-inch pan (or two 8-inch pans). 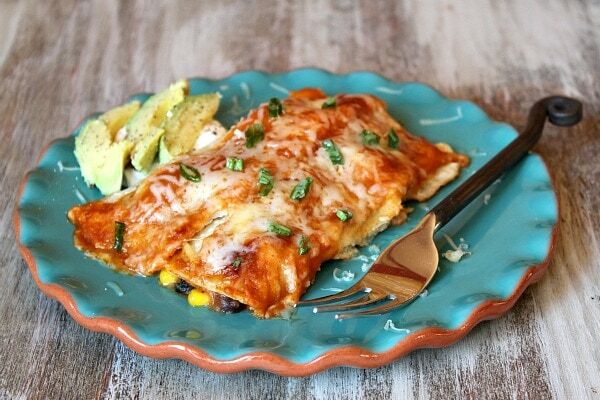 The sauce is drizzled on top along with a generous sprinkle of cheese. 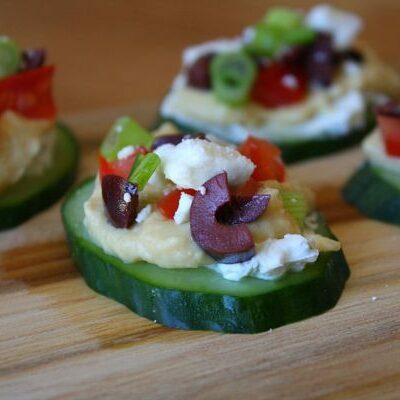 Sprinkle with scallions, add avocado, sour cream or whatever you’d like, and serve. 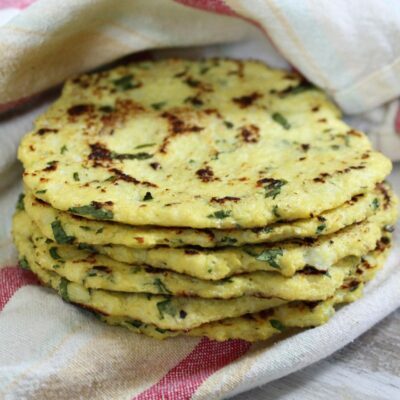 My family really enjoyed these for dinner- especially my gluten-free Mom (I made them gluten-free- and include tips on how to do that in the recipe below). Now back to movies! Please tell me what you’ve seen lately that I absolutely must go see! I’m most dying to see Zero Dark Thirty, Silver Linings Playbook and The Impossible. And would you believe I haven’t seen Argo yet either? Time to go to the movies… and rent all seasons of Downton Abbey to watch at home too! 1. Prepare the sauce: In a medium saucepan, heat the oil over medium heat Add 2 teaspoons cumin, flour and tomato paste. Cook, whisking constantly, for 1 minute. Slowly whisk in the broth and water; bring to a boil. Reduce the heat to low and simmer until slightly thickened (5 to 7 minutes). Season with salt and pepper to taste, and then set aside. 2. 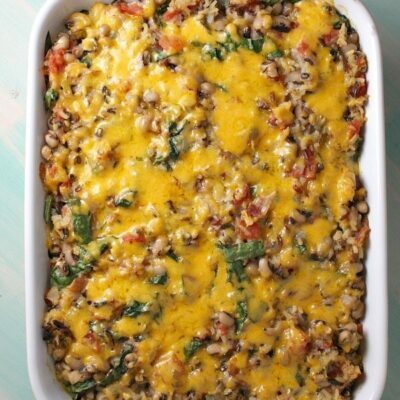 Make the filling: In a large bowl, combine 2 cups of the cheese, beans, spinach, corn, green onions (white parts) and remaining 1 teaspoon cumin. Sprinkle with salt and pepper. 3. Preheat the oven to 400 degrees F. Spray one 10x14-inch pyrex pan with nonstick spray (or two 8x8-inch pans). Wrap 4 tortillas in a damp paper towel and microwave for 20 seconds. Lay a tortillas on a flat work surface and pile about 1/3 cup of the filling down the middle. Roll the tortilla tightly around the filling and place it seam-side-down in the prepared pan. Repeat with remaining tortillas (microwaving 4 at a time) and filling until you've used it all up. 4. 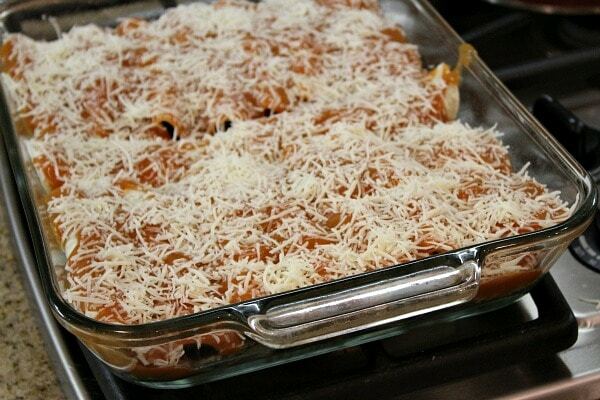 Drizzle the sauce on top, and sprinkle with the remaining 1 cup of cheese. Bake, uncovered, until hot and bubbly, 20 to 25 minutes. 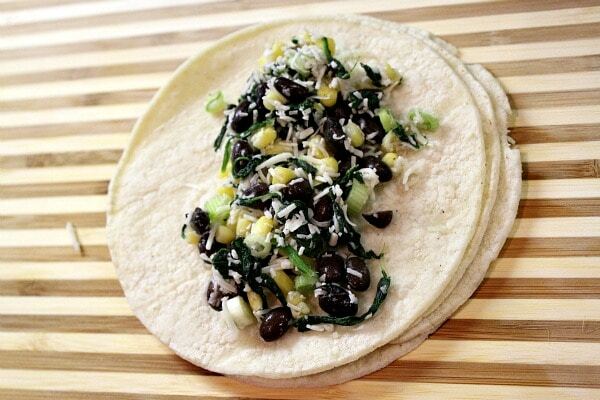 Sprinkle with chopped green scallions and serve with desired toppings. 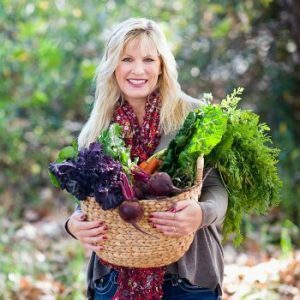 *To make this recipe gluten-free: Use 1/4 cup rice flour or GF all-purpose flour in place of the regular all-purpose flour. And be sure to use brands of vegetable broth and tortillas that are known to be GF (Guerrero is noted as GF). Most brands of tortillas work as long as they are fresh. Warm tortilla over open flame before stuffing it. That will keep it from breaking. 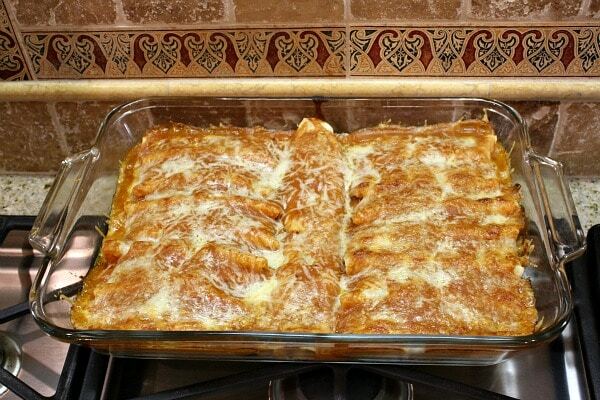 Have made these a couple of times for my extended family and everyone loves them! The second time I made double the amount of sauce and found out it was perfect. 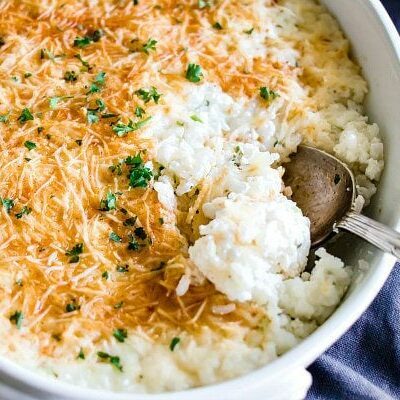 hi i was wondering if i could add some stuff like zucchini, sour cream, potatoes and if so how to cook them. will the potatoes cook all the way through in the oven?? I’m not sure- you’ll just have to try some variations and see what works. I would think it would be best to add already-cooked potatoes. 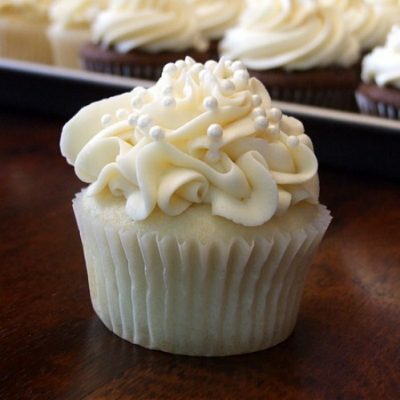 I made these last night and they were deeeeelish!